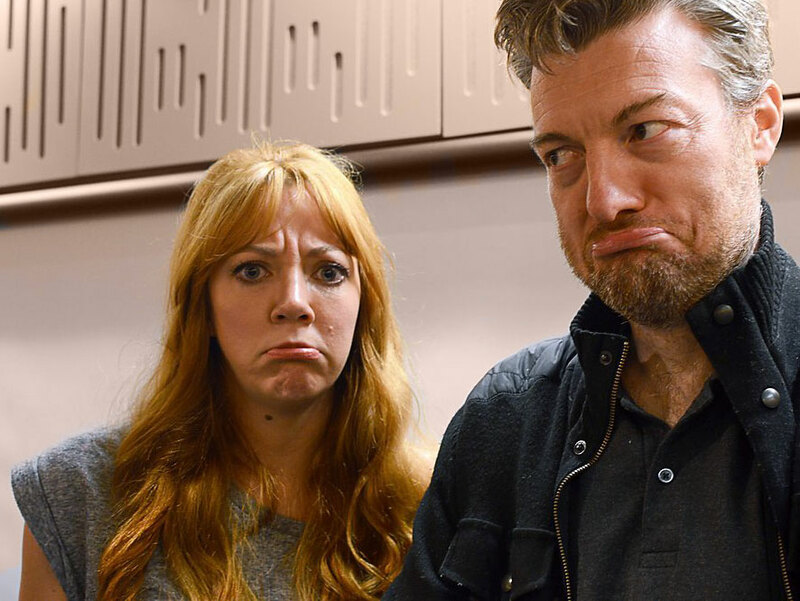 The fine folk at Radio 4Extra gave us another opportunity to enjoy Diane Morgan’s uniquely haphazard interview technique last week, when they broadcast a series of short chats she conducted with her frequent co-star/boss-man, Charlie Brooker! From in utero strangulation to terrifying toy-related nightmares, you get some fascinating insights into the formation of the mind that gave us such darkly twisted satires as TVGoHome and Black Mirror… but you also get to enjoy the cheerier, chummier side of Brooker as he jokes with Morgan, and explains how his on-screen persona differs from his off-screen actuality. Meanwhile, Morgan discusses how frustrating it was to film her green-screen scenes for the Election Wipe special, and how angry she gets at herself for flubbing lines (Brooker agrees she’s one of the most furious people he’s ever met)… she also claims that she’s quite happy to shake hands with her fans, even when they’re “dirty” men… so that’s good news for me, if no one else! This entry was posted in Rants about Radio, Rants about TV and tagged Black Mirror, Charlie Brooker, Diane Morgan, Election Wipe, The Comedy Club Interviews, TVGoHome. Bookmark the permalink.